Greetings! Flagstaff real estate sales has been my career for over 30 years. 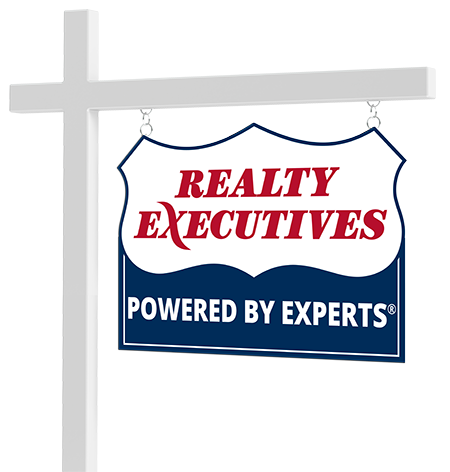 I use all the modern day technology available to most agents and add in the extensive upgrades Realty Executives International offers. Then my specialty kicks in. I offer personal service. You can always call me directly. When we look at property, you will be with me and not an assistant. When you sell, I will handle the transaction from start to finish. Check me out!